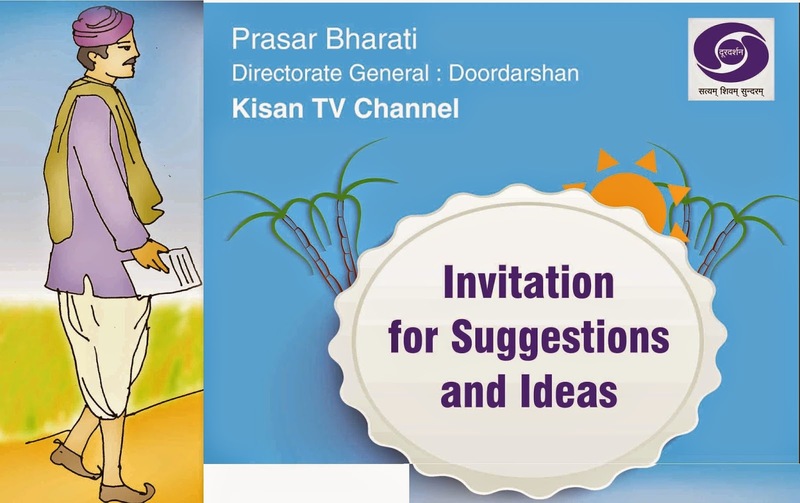 Doordarshan asking for Suggestions and ideas for enriching the "DD Kisan Channel"
The government has announced for setting up a Kisan TV channel dedicated to farmers. Suggestions and ideas are invited from the public and stakeholders of for the name and enriching the proposed " DD Kisan Channel". 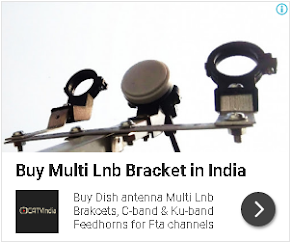 If you have an excellent idea for naming or enriching the channel, you will not only be honoured with a reward but reach the millions of viewers of the DD Kisan Channel. Lets share the excitement of creative ideas!.